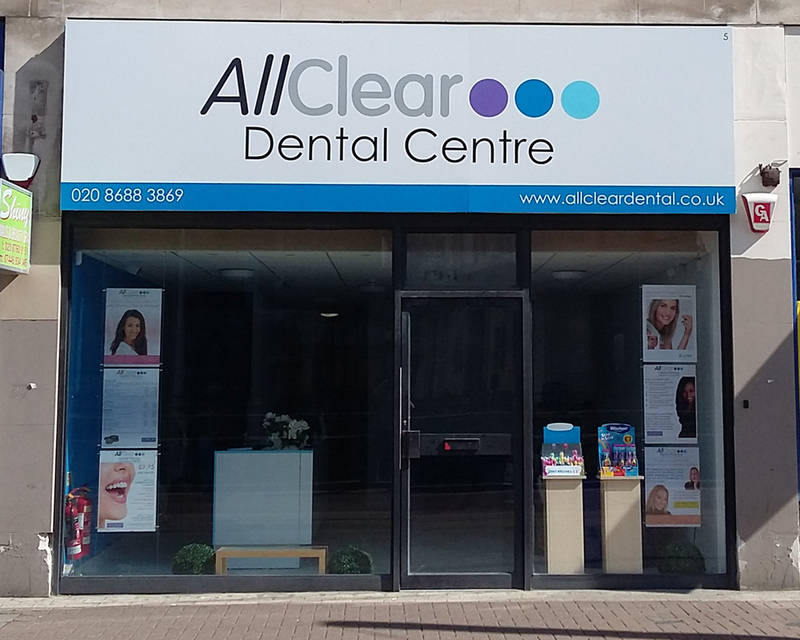 AllClear welcomes customers, patients and staff from all walks of life and we will treat everyone with dignity and respect regardless of their own particular circumstances to ensure that they are able to enter an environment which is free from any form of discrimination. Within this framework, we will strive for excellence in our approach to diversity. However, if you believe that any of our actions may constitute discrimination against you or one of the groups outlined in the act, then please speak to one of the following in confidence so that your concerns may be investigated and followed up as appropriate.